Share Maine’s Beauty All Year Long with Nature of Maine Calendars Our popular, one-of-a-kind wall calendar showcased the beauty of Maine in photos, many taken by NRCM members! 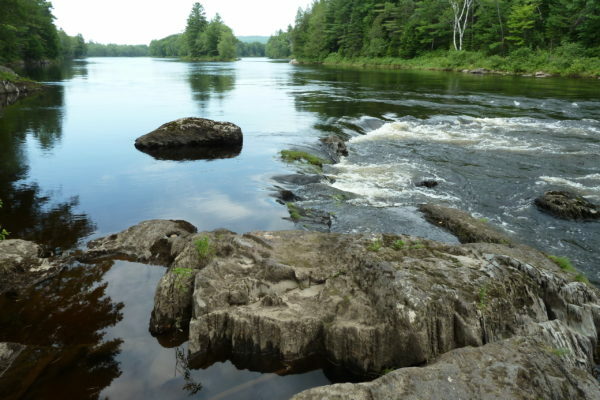 The calendar also features landmark victories for Maine’s land, air, waters, and wildlife, provides moon phase dates, and much. They’re free (donations cheerfully accepted!) and they make great stocking stuffers! To get yours, contact us at nrcm@nrcm.org or (207) 430-0106. 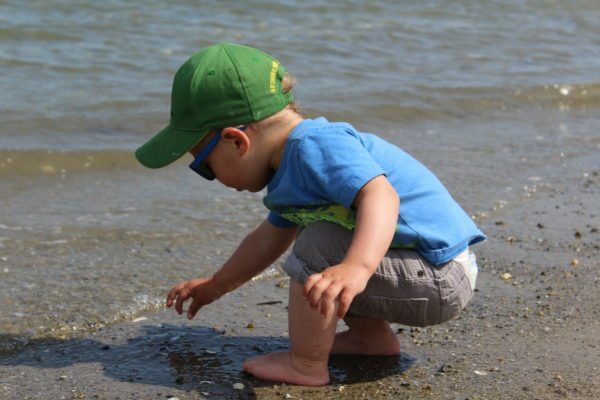 The Gift that Re-Gifts Gift memberships to the Natural Resources Council of Maine are a great way to show you care, because your dollars support our mission to keep Maine’s environment healthy and beautiful. 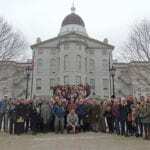 Your special someone will receive our newsletter, invitations to events, and much more—including our 2019 Nature of Maine calendar—and you’ll have the great feeling of knowing your supporting our work protecting the Maine you love! Memberships start at $35. Visit our membership page or call us (207) 430-0128. 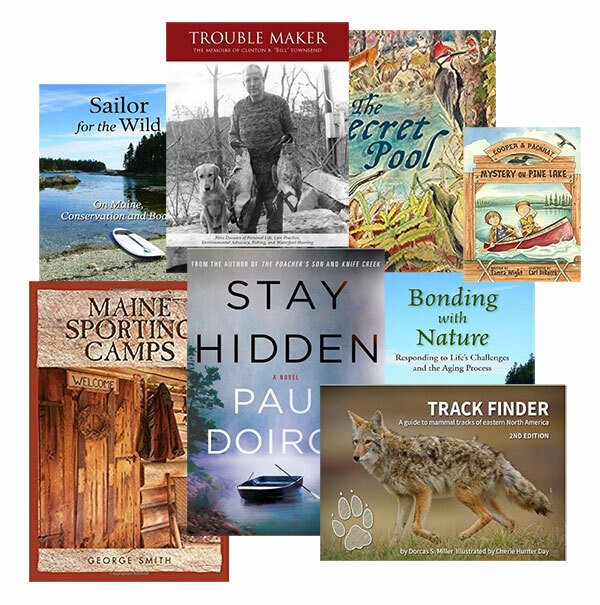 “Book” Your Holiday Gifts Our popular Explore Maine publication features a wide range of books based on or in Maine and written by NRCM members. 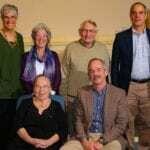 From long-time NRCM board member and conservation champion Bill Townsend and well-known outdoor writer George Smith to some of Maine’s favorite adventurers, poets, novelists, and children's authors, you’ll find something for everyone on your list when you peruse the pages of Explore Maines past and present. 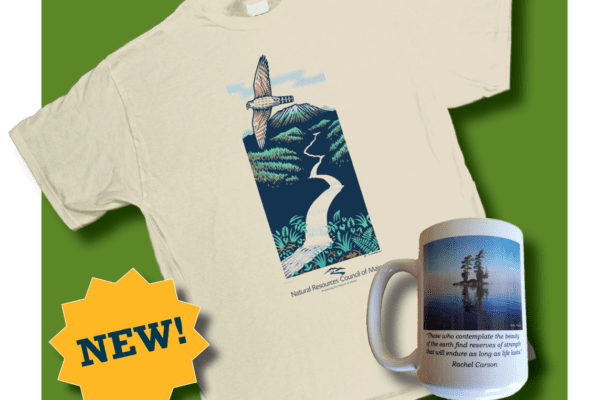 Spread the Spirit of NRCM Purchase a newly designed NRCM mug with Rachel Carson quote and photo by NRCM member Walter Mugdan (yes..."Mug"-dan!) and fill it with packets of cocoa, coffee gift cards, or organic chocolates; add a bow you’ve got a great gift! Now imagine what you could put in one of our durable canvas totes—just don’t forget to include an NRCM cap or new t-shirt designed by Maine artist Jon Luoma! Be sure to add them on your own holiday wish list! Hand-made Passamaquoddy Baskets Give a piece of Maine history! 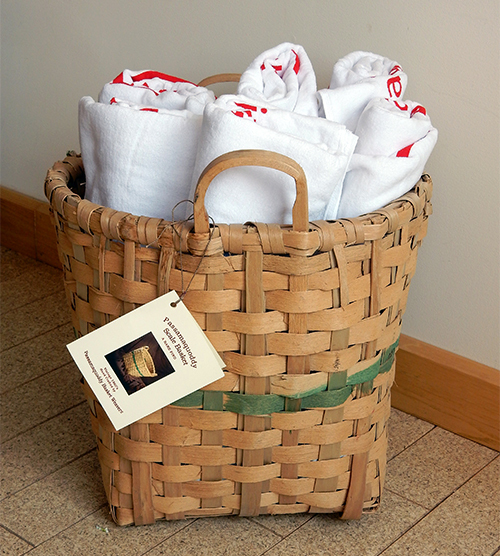 These authentic, never-been-used baskets were hand-woven from Maine ash trees by skilled Passamaquoddy craftspeople. Originally made for the pearl essence industry, beautiful baskets are perfect addition to any room and a great conversation piece. 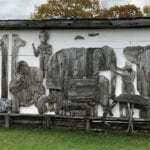 Find out more about them here. 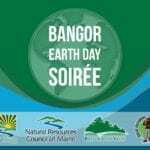 When you purchase one, you support two nonprofits, NRCM and Save Passamaquoddy Bay, which has defeated three corporate giants that sought to build liquefied natural gas terminals on the bay. The baskets are $200 each, with an additional $11 for tax and $25 for shipping and handling. Act now—there’s barely enough for the holidays! Note: supply is extremely limited. Order yours today! 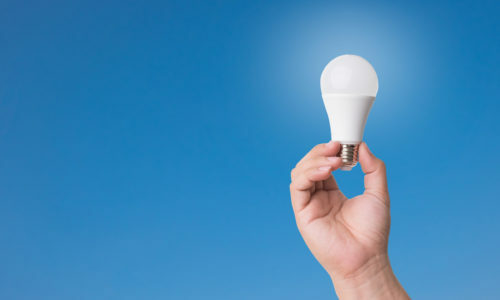 Here’s a “Bright Idea”: You don’t have to be Scrooge to want to save money on energy costs. Request a copy of our “Bright Ideas” energy-saving tips brochure for the people on your list—an awesome, out-of-the-box way to show you care! “Check” with Corporate: Does your company offer a matching gifts program? If so, it’s another way to double your gift to NRCM—an interesting twist on “re-gifting”! All the better is the giving is in a special someone’s name. 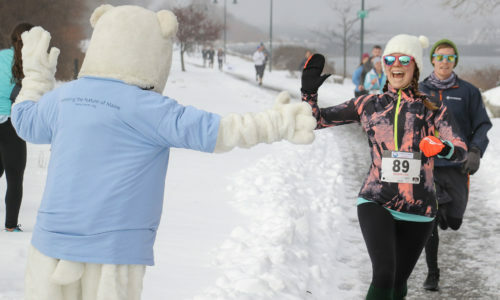 Sign Yourself and a Fun-Loving Someone Up for NRCM’s Polar Bear Dip & Dash! Monday, December 31st is our 11th NRCM’s Polar Bear Dip & Dash! Sign up yourself and a special someone for this year’s event! 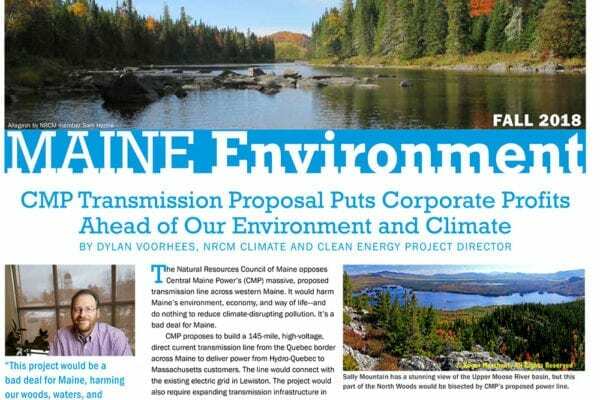 Come be bold in the cold to help support our work to protect Maine's climate and clean air. See you in Portland! We’ve got one more gift, but this one’s for you. It’s a collection of our favorite Holiday Green Tips! The time between Thanksgiving and New Year’s Day is the most wasteful time of the year. Americans produce a million extra tons of waste during that time! Wrapping paper, packaging, food, travel—it’s enough to get on Santa’s naughty list. Rather than just say, “Bah, humbug!” here are some tips to make your holidays more sustainable. Happy holidays from all of us at the Natural Resources Council of Maine! Don’t Buy Battery-operated Toys and Gifts: If you buy manufactured gifts, remember that the energy used to produce the battery is 50 times greater than the energy you will get from it. And, batteries contain mercury and other toxic chemicals. Stay Local for Food and Gifts Local agriculture requires less fossil-fueled transportation, and supports your local economy. Make it organic whenever possible. 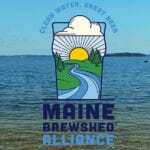 Visit Get Real, Get Maine to find Maine food and farms. 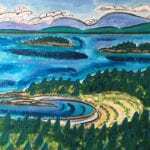 Locally made gifts also require less energy to transport and help support Maine communities. Visit craft fairs and other nearby outlets for locally made products. Give from the Heart and Hands Knitted items, baked goods, and other hand-made gifts come from the heart and are better for the environment than most store-bought items. The Gift of Time Give “gift certificates” that offer your time and service—babysitting, making dinner, doing chores, and walking the dog are a low-impact way to show you care. Reuse Boxes and Gift Bags to save money and paper. And last year’s cards make nice gift tags! Get a Tree that’s Pesticide-Free Artificial trees require more energy and petroleum-based materials to make. Most trees sold at lots come from tree farms so they don't harm forests and they support the local economy. Some growers use pesticides and other chemicals, but a number of Maine tree farms sell pesticide-free trees - ask your local seller or search for an organic tree farm near you. Use Reusable: Planning a house full of guests for the holidays? Don't be tempted to use disposable utensils. 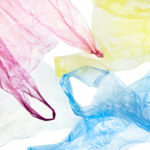 Reusable is better for the planet - and you'll feel better afterwards! Buy Locally Grown Foods. Local agriculture requires less fossil fuel-based fertilizers, reduces transportation, and supports your local economy. Make it organic whenever possible! Think Ahead and Stock Up: Remember to add food scraps to your compost pile for use in the garden come spring! Get ready for those Holiday leftovers with plenty of earth-friendly reusable containers. Pool Up The winter holidays are a busy time for travel. Carpooling or using public transportation may be faster—and it's good for the environment. Reduce Your Junk Mail in Anticipation of the Holiday Catalogue Season. Simply follow these steps to do it yourself or visit http://www.41pounds.org/ and pay them to help you reduce junk mail for everyone receiving mail at your address. You can also visit www.catalogchoice.org, a free service that helps you eliminate unwanted catalogues. Better yet - why not give this as a gift? And to get on the national Do Not Mail registry, visit https://dmachoice.thedma.org/register.php. 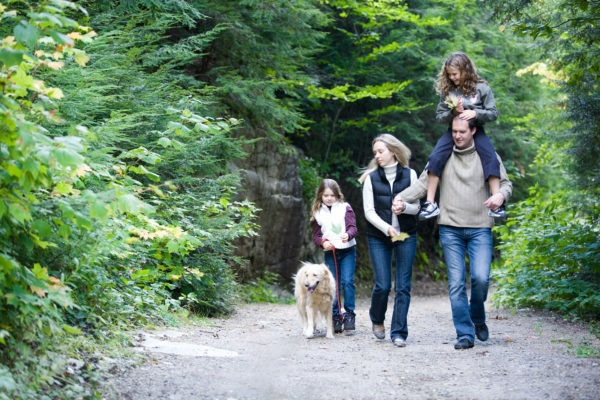 Plan an Outing Together: If you’re tired of stacking wood you could offer to plan a fun event or outing instead: cook and eat dinner together; buy tickets for a concert, play, sports event, film festival, or lecture series; go on a hike or other outdoor adventure. You take care of the details, and your friends and family will enjoy the rest! Learn more about buying green during the holiday season and all year round by visiting our Buy Green page. 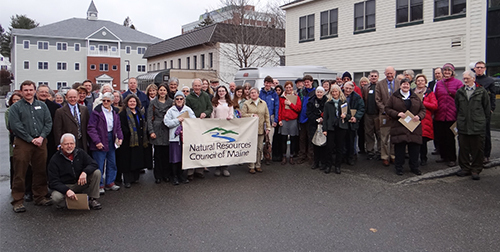 Happy holidays from all of us at the Natural Resources Council of Maine! Please be sure to make time to enjoy the outdoors and all that winter in Maine has to offer you, your family and your friends. If you have gift ideas and tips you’d like share, send them to us at nrcm@nrcm.org and we’ll post them on NRCM’s blog.